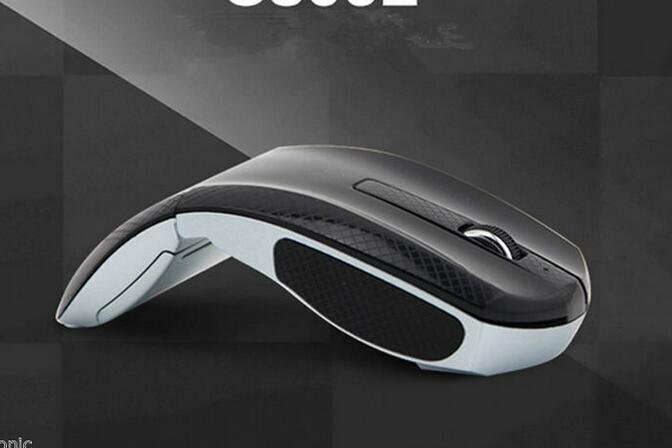 This wireless mouse is collapsible, is very convenient, especially for laptops!!! The silent buttons design make you will not disturb others when touch the buttons!!! The optical receiver and high DPI design make you have a good feeling and feel comfortable without any delay. Come and contact with us!